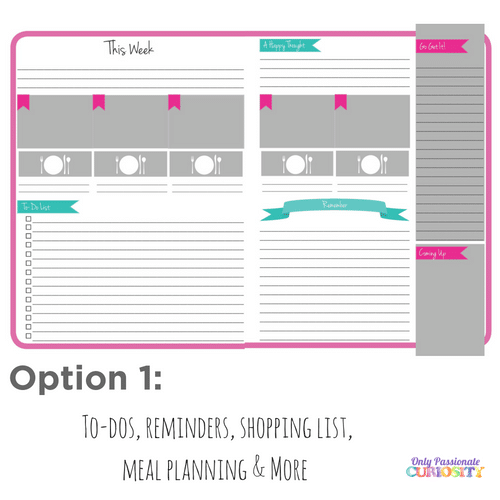 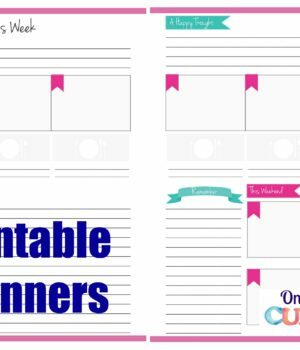 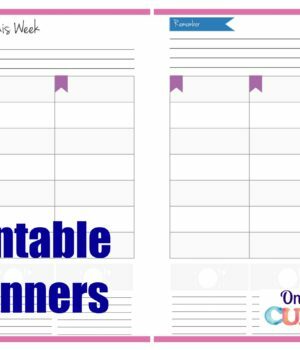 This layout includes daily boxes for the weekdays, menu planning, a to-do list, reminder box, “coming up” section for weekend plans, or to-do’s for next week, and a shopping list column. 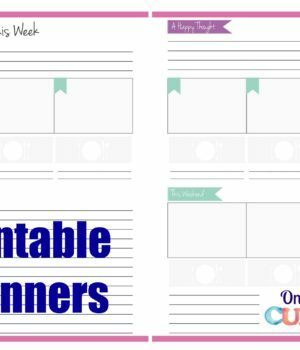 This pack includes a cover, and 52 weekly spreads. 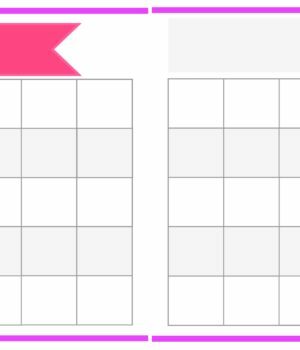 Print two-sided easily.